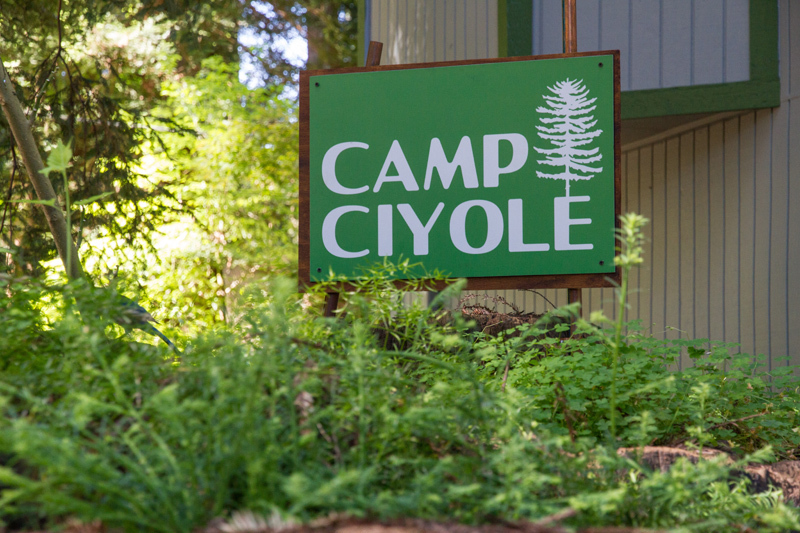 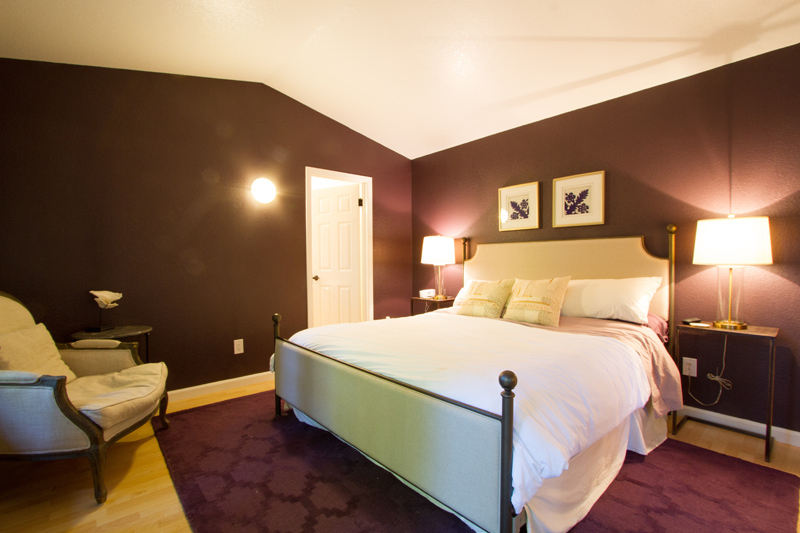 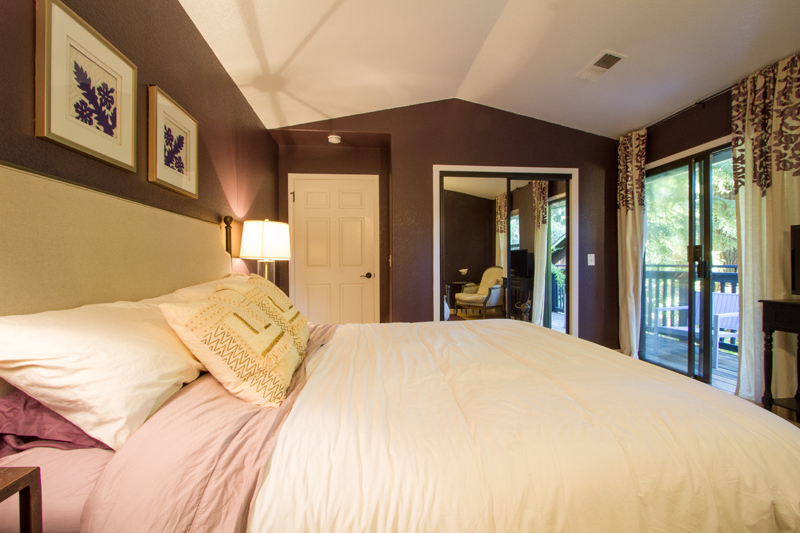 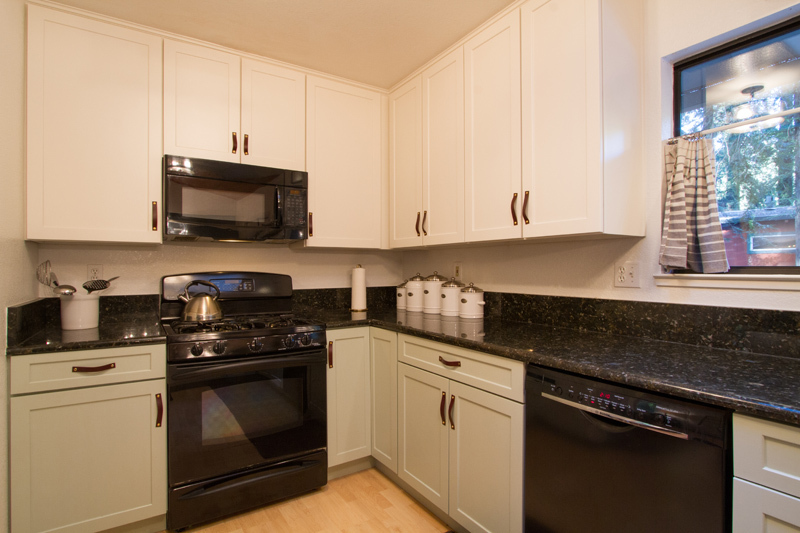 Call 877 869-0198 to book your stay at Camp Ciyole, Guerneville! 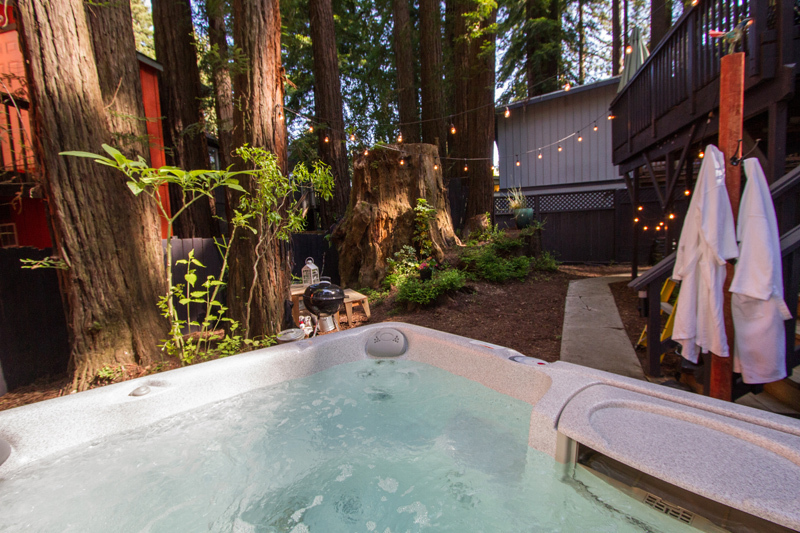 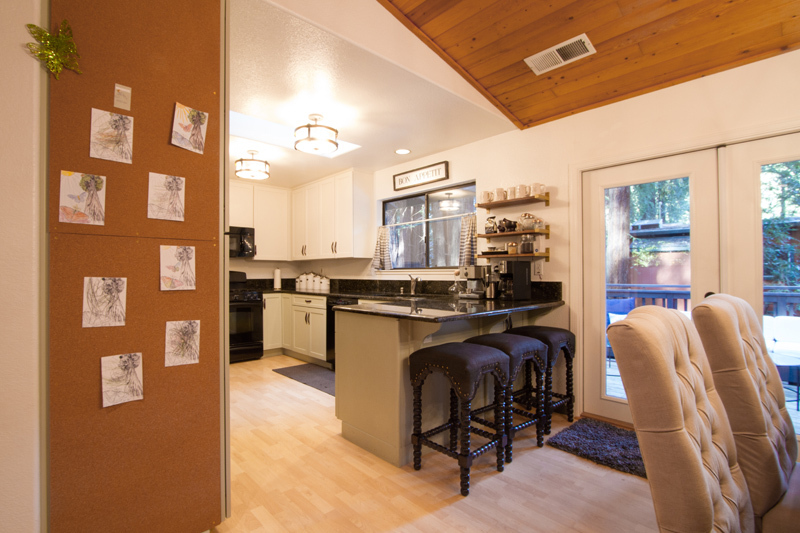 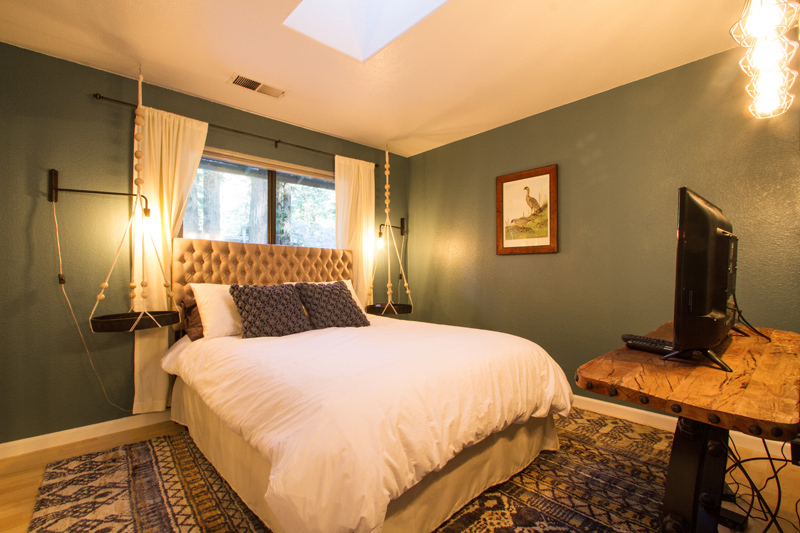 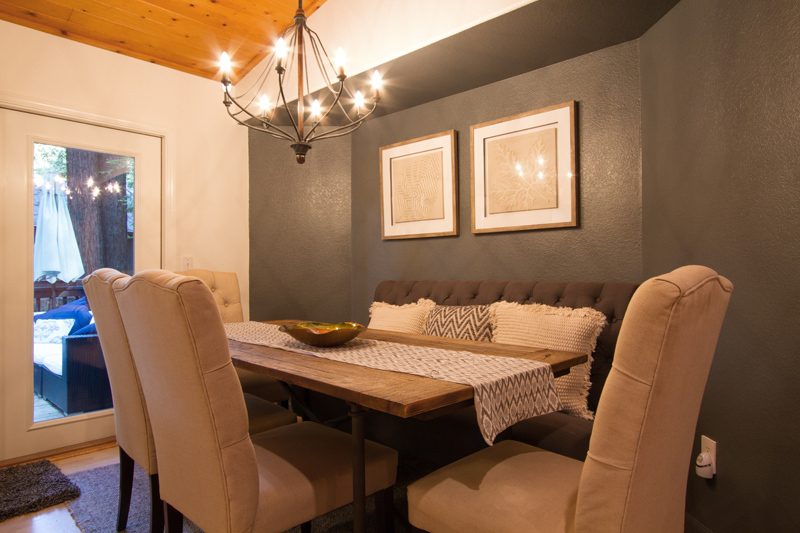 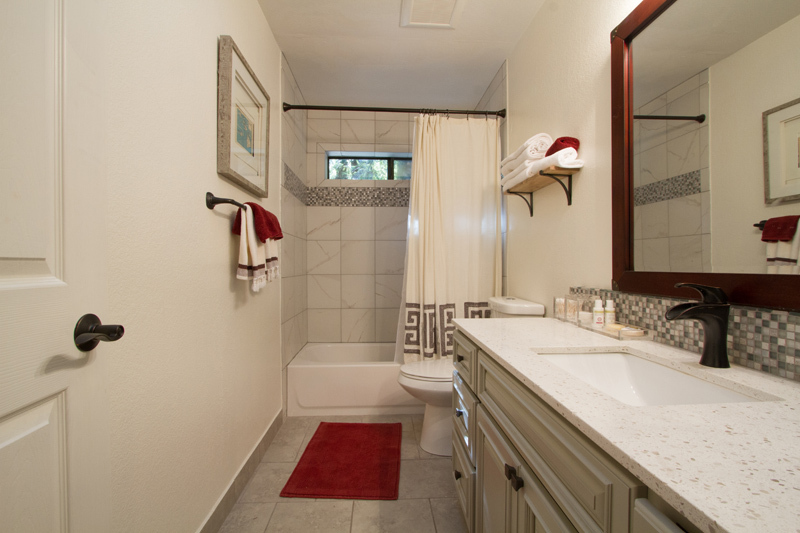 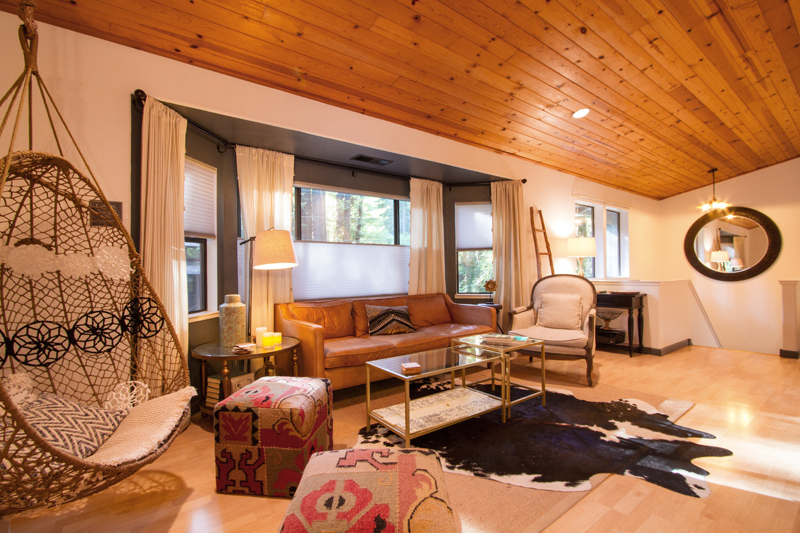 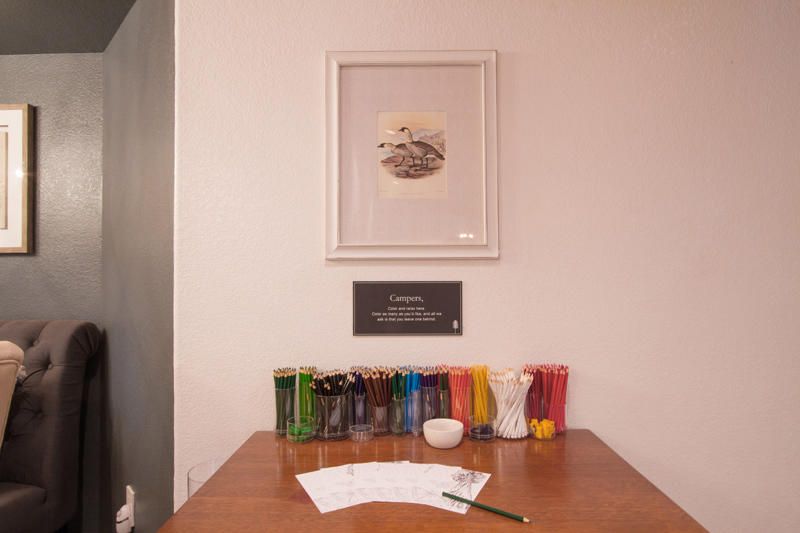 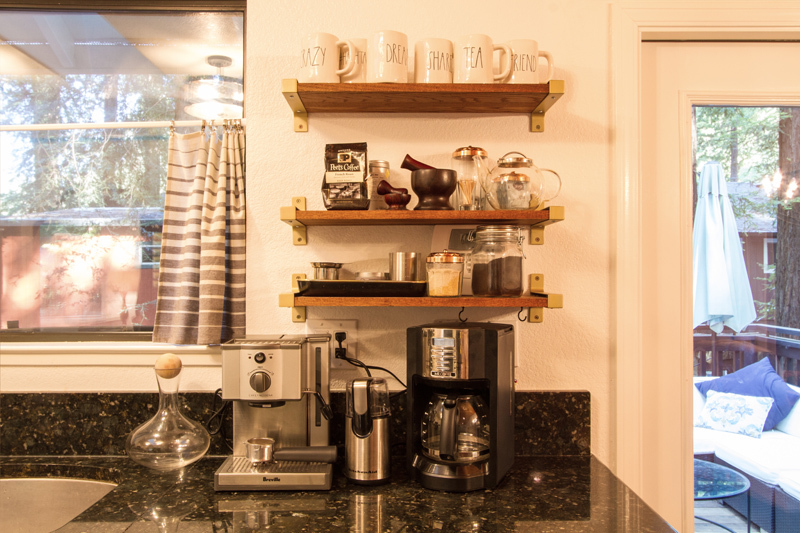 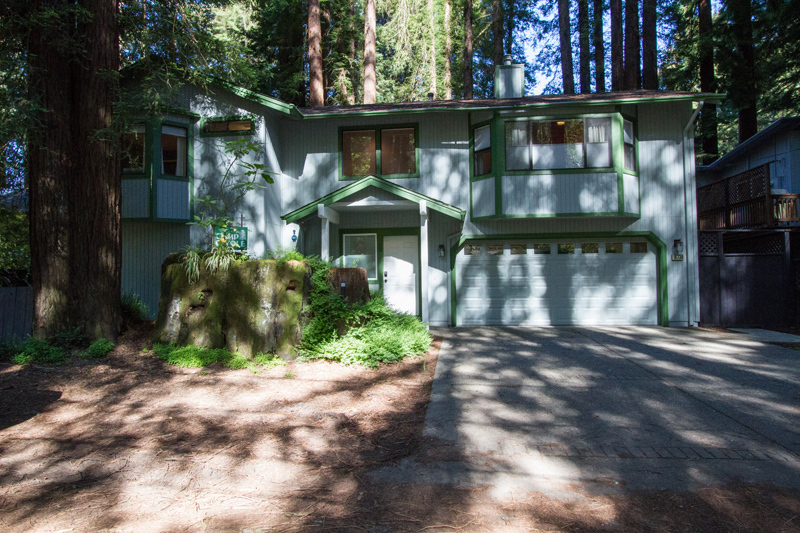 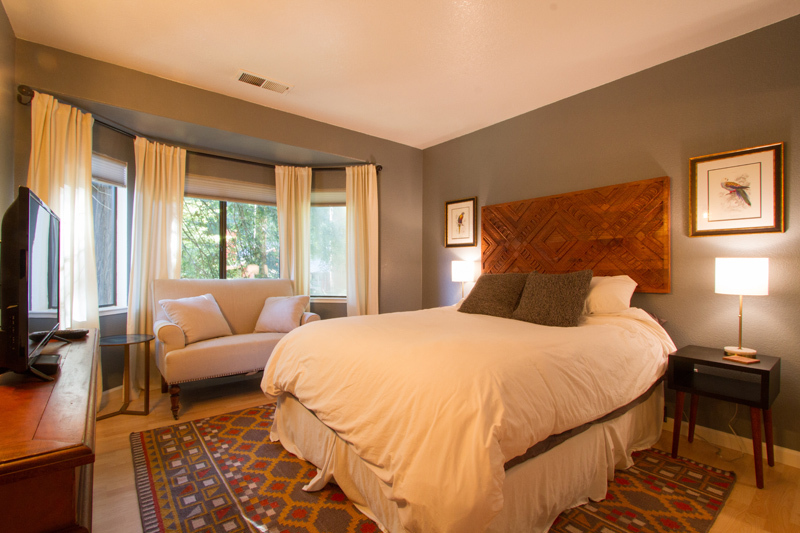 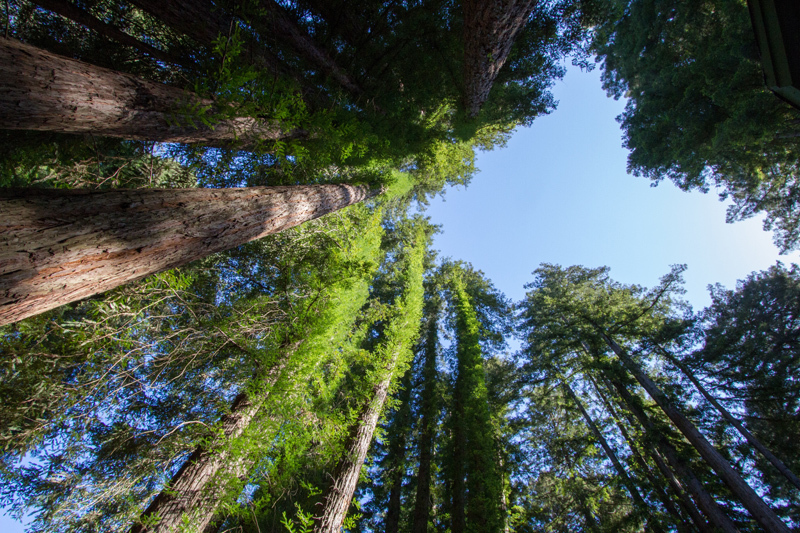 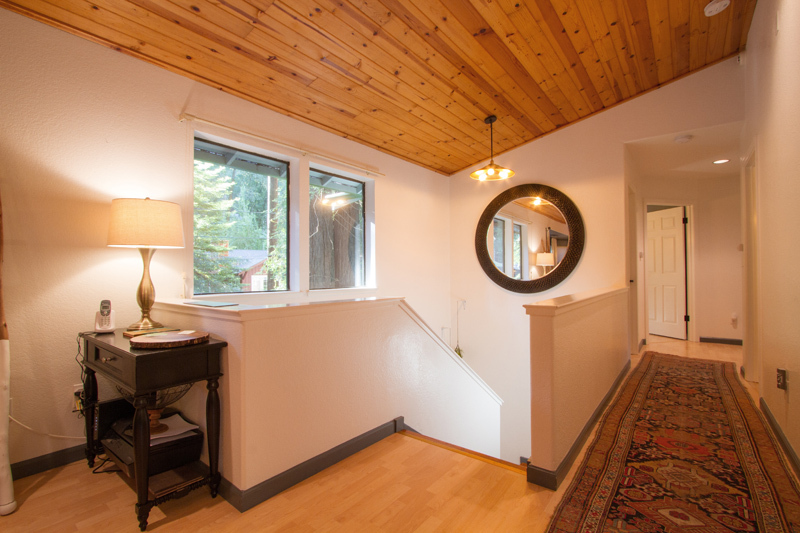 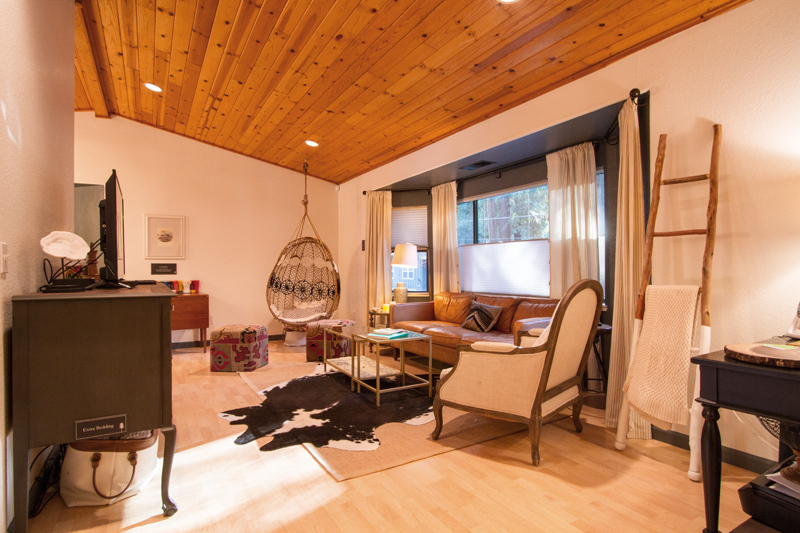 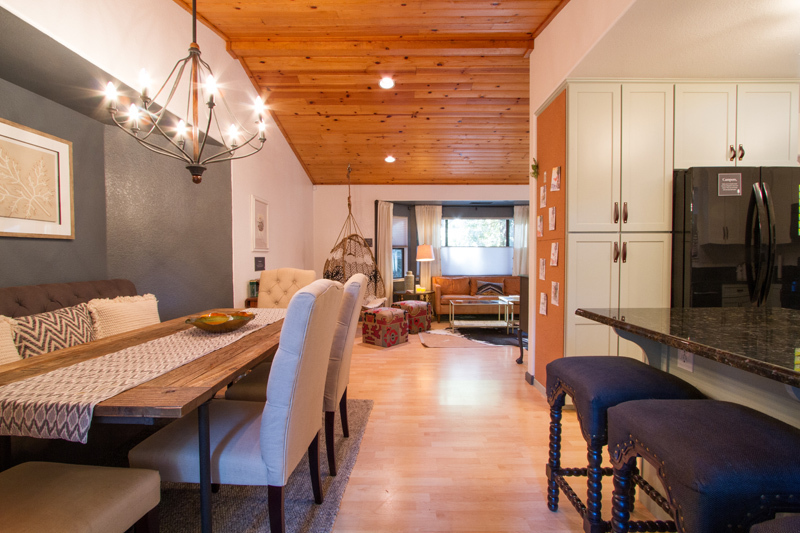 Welcome to Camp Ciyole, a beautifully-appointed home nestled under the redwoods in Guerneville. 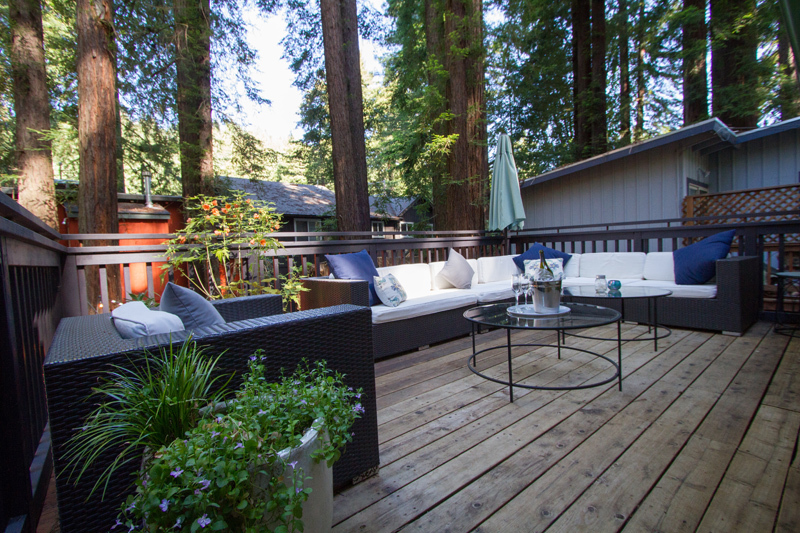 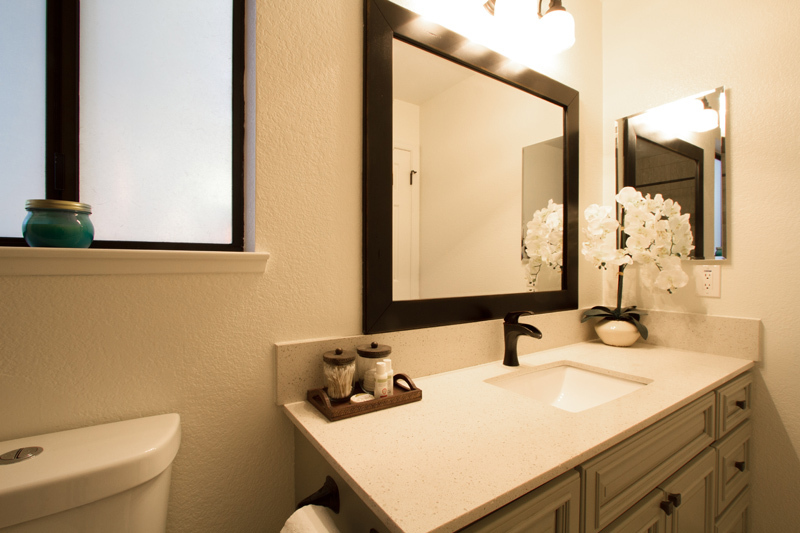 With tons of light, spacious deck and yard, and tree views galore, it's just a 5-minute walk to the river.